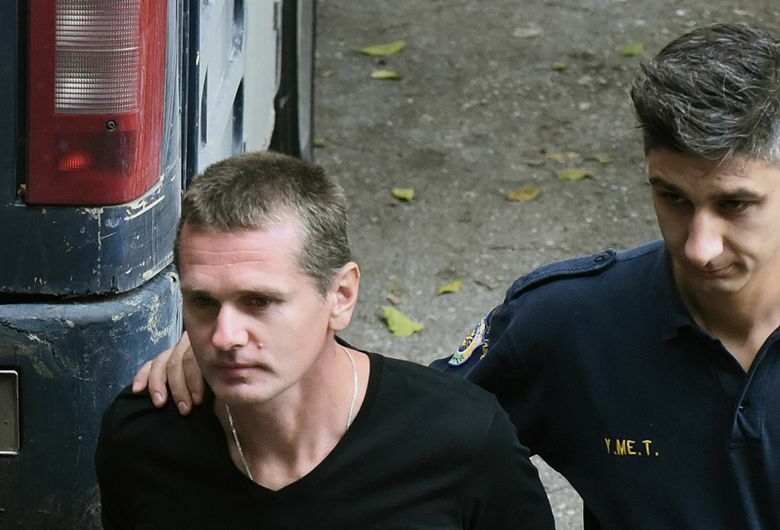 THESSALONIKI, Greece (AP) — A Greek court ruled Wednesday to extradite Russian cybercrime suspect Alexander Vinnik to the United States, where he is wanted in connection with a $4 billion bitcoin fraud case. The three-member panel of judges in the northern city of Thessaloniki backed the U.S. extradition request for the 37-year-old, who was arrested while on vacation in northern Greece on July 25. Soon after the decision, Vinnik’s lawyers appealed to the Supreme Court on behalf of their client. Russia is also seeking Vinnik’s extradition on separate fraud charges. A hearing on that request will be heard in Thessaloniki on Oct. 11. While fighting his extradition to the U.S., Vinnik’s lawyers said he would not contest the Russian request. The final decision on any extradition case is taken by the justice minister. “We have not seen the formal decision and we’ll wait for it to come out before making comment,” Vinnik’s lawyer Alexandros Lykourezos said. 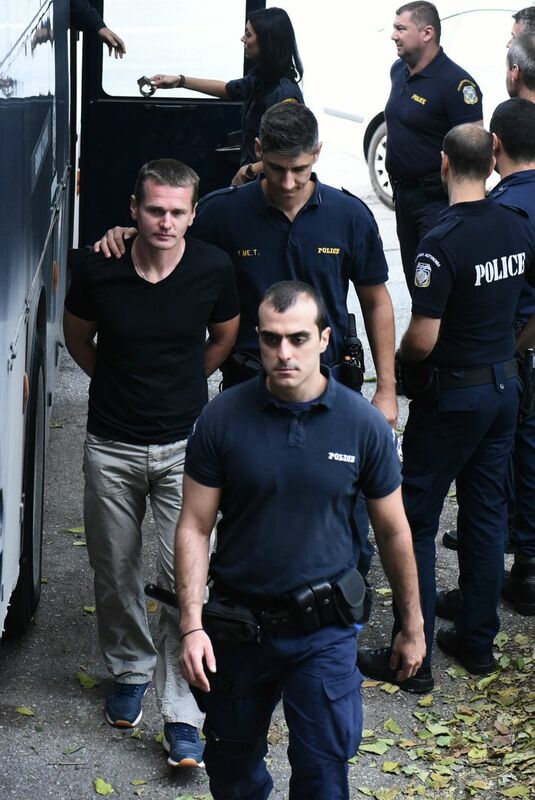 U.S. authorities accuse Vinnik of running digital currency exchange BTC-e and of involvement in laundering money from criminal proceeds, charges he denies. Speaking during Wednesday’s hearing, Vinnik repeated that he had nothing to do with the digital platform he is accused of running to commit the bitcoin fraud. He said he was merely a technician and the platform was one of his clients. “I have nothing to do with what I am accused of,” he told the judges. Vinnik said electronic equipment confiscated during his arrest was not related to his job, and that the laptop seized by police contained only cartoons for his children.